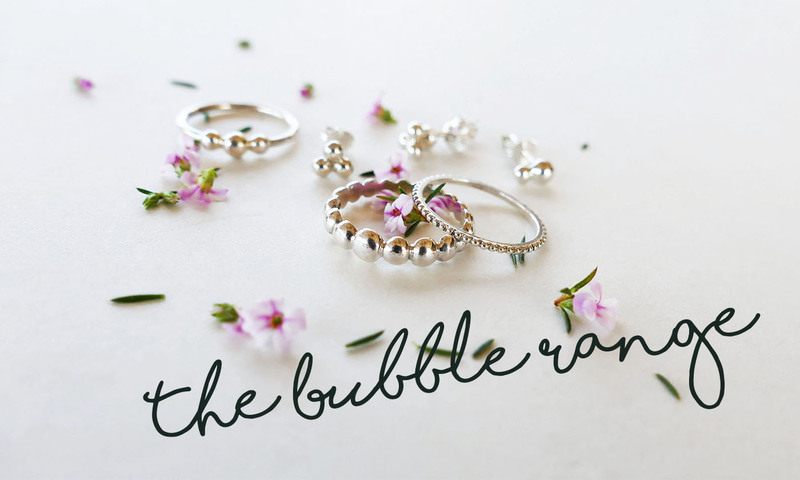 Introducing the perfect gift for bridesmaids, grooms and guests who wants to gift their loved ones with something sentimental. Kinkel is delighted to share a brand new, never-done-before gifting idea: Honeymoon Jewellery Vouchers! Do you tend to get a bit carried away when it comes to finding that special wedding gift? Or do you simply end up feeling guilty for stuffing cash into an envelope for lack of a better idea? These days, so many couples are well-equipped on the domestic front and choosing a simple set of coasters from a registry can sometimes feel so impersonal, especially if you know the bride or couple really well. If you are desperate to put the newlywed’s initials on something, keep it simple and understated. Very few people love to see their own names on a candle or picture frame. Don’t opt for the easy way out, but consider something tasteful. Why don’t you ask an illustrator or graphic designer to create a beautiful drawing of a place that is close to their hearts, like their favourite picnic spot in the park or their wedding chapel? Do you know the couple well enough to gift them with something sentimental? If not, don’t just assume that they will like your creative Pinterest ideas. Before you apply your mad scrapbooking or decoupage skills, rather get them a classic gift card or ask the bridesmaids for any practical gift ideas. Every newlywed couple is allowed to indulge in a little sentimentality during their wedding day and honeymoon. 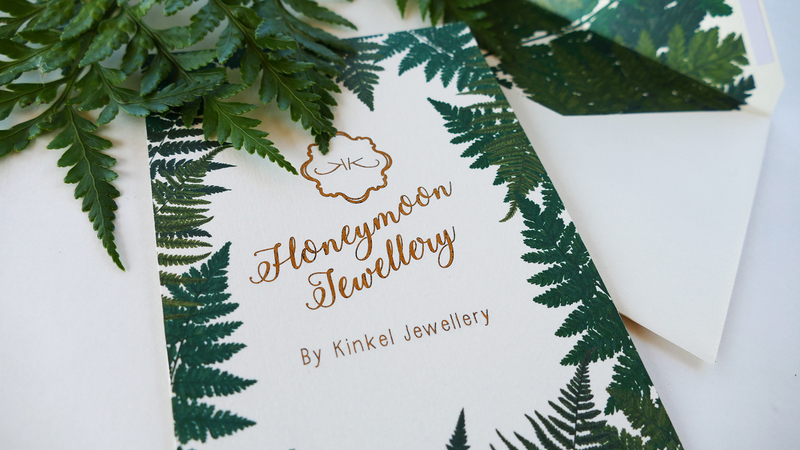 Time flies and memories are often lost in a blur of emotions, which is why Kinkel’s Honeymoon Jewellery Voucher is the perfect gift for couples to help them remember their first adventure in a special way. 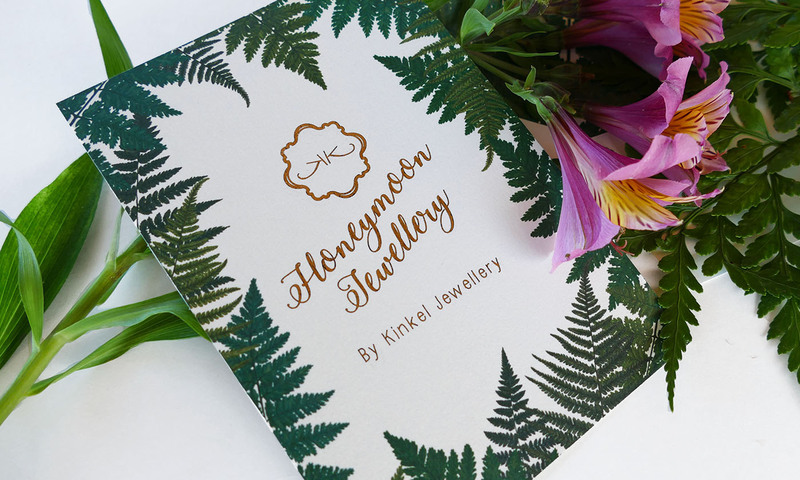 Whether you are a bridesmaid, friend, family member – or even the groom or bride – Kinkel’s Honeymoon Vouchers offer a unique gift in the form of a custom-made keepsake from the couple’s honeymoon. The voucher comes in a beautiful limited-edition envelope and order card which the bride and groom can return along with a trinket from their travels: a shell, pebble, leaf, sand, paper, tile or even a flower will do! What makes this extra special is that the couple will have to go on a treasure hunt to find their perfect keepsake together. 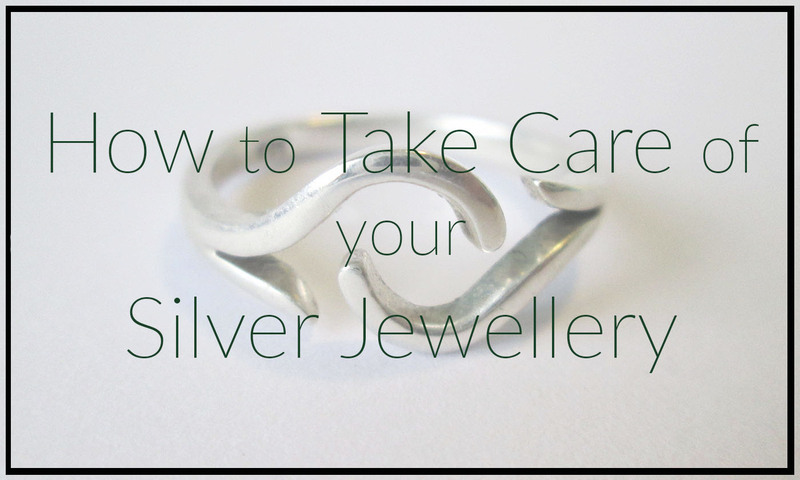 Kinkel will then design a one-of-a-kind keepsake, using sterling silver. The design will be based on their preferred style and choice of item (ring, necklace, earrings, brooch or bracelet). 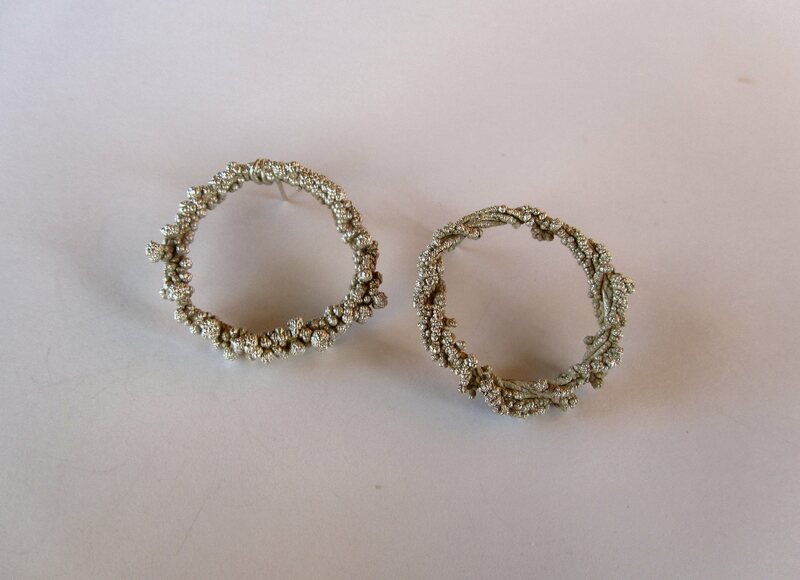 Vouchers are valued at R600 and can also include a semi-precious stone if you are looking for something extra special. A deluxe voucher can also be purchased if you want to spoil them even more and add more value to the piece. Even better yet … The voucher is valid until the couple’s third wedding anniversary, which gives them plenty of time to collect that special memory (if they don’t go on their honeymoon immediately) and turn it into something truly unique and timeless. A special thanks to the wonderful talented Henriette Borchards, who designed and printed these limited edition vouchers.